If you are lucky enough to get a new Turbo Trainer for Christmas don’t forget that they can wear out your standard road tyres much more quickly. Get a specific trainer tyre for maximum life and quietness. 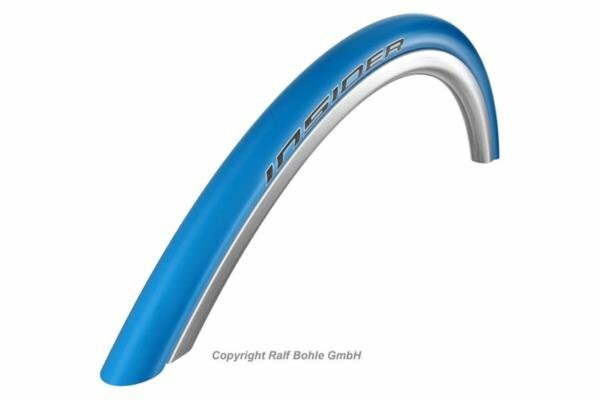 I can supply and fit these Schwalbe trainer tyres as well as supply spare wheels to enable swift change overs and I also supply the full range of Kinetic Turbo Trainers. Just give me a call on 07583 589489. 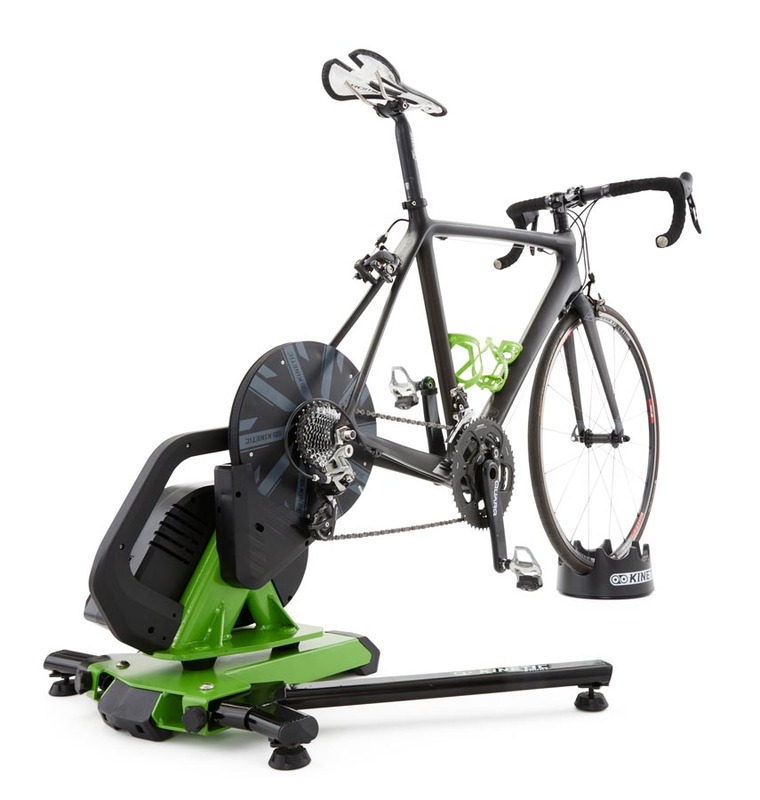 This entry was posted in Cycling, Training and tagged Kinetic, Schwalbe, Trainer, Training, Turbo. Bookmark the permalink.